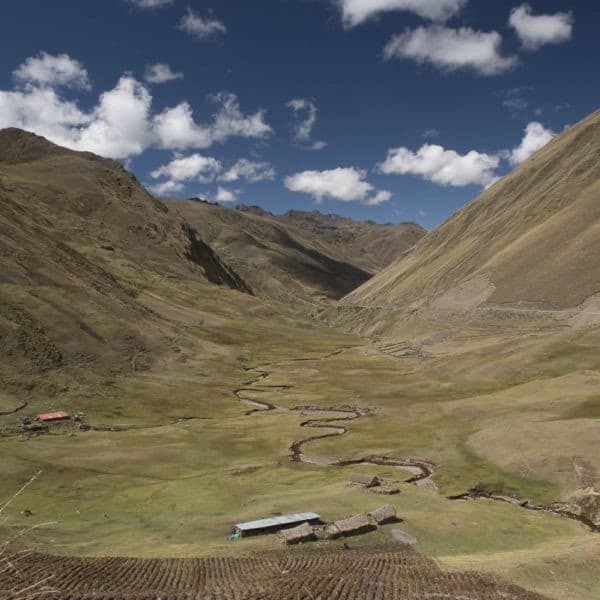 Peru is an incredible country, rich in both cultural and ecological diversity. 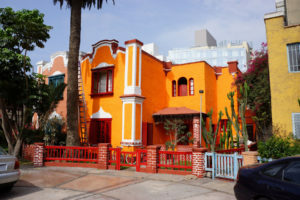 Peru has a fascinating history spanning millennia, from pre-Columbian civilizations like the Moche and Huari to the Incan Empire, and through the Spanish Colonial period to today’s modern Republic. With such a rich array of interesting destinations and tourist attractions, Peru has so much to offer the modern-day traveler. 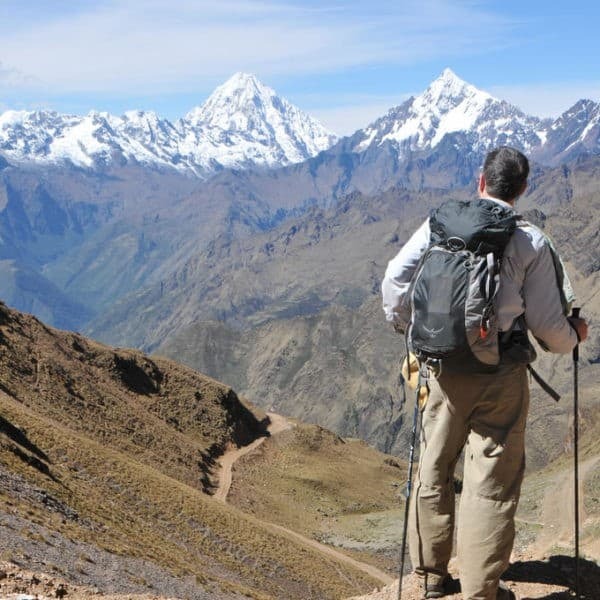 Explore Cusco and the Sacred Valley on one of our treks or excursions, take the train to Aguas Calientes and Machu Picchu, or add on a visit to one of Peru’s other hot destinations like Arequipa or Puno. 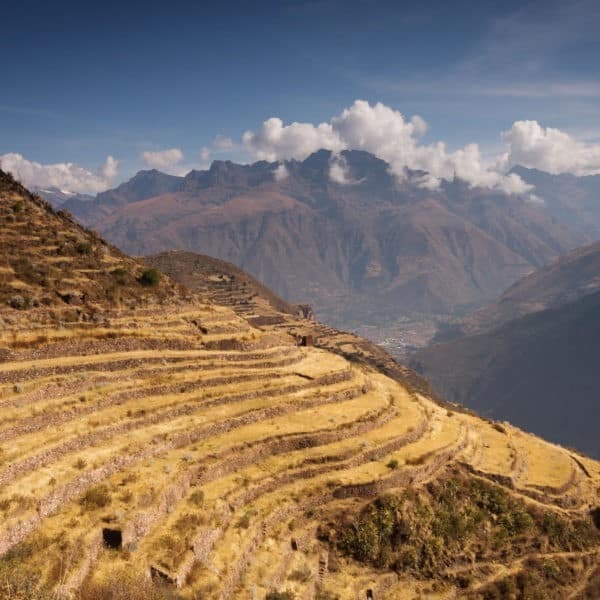 Or, let us plan your entire Peru tour and see more of what Peru has to offer! 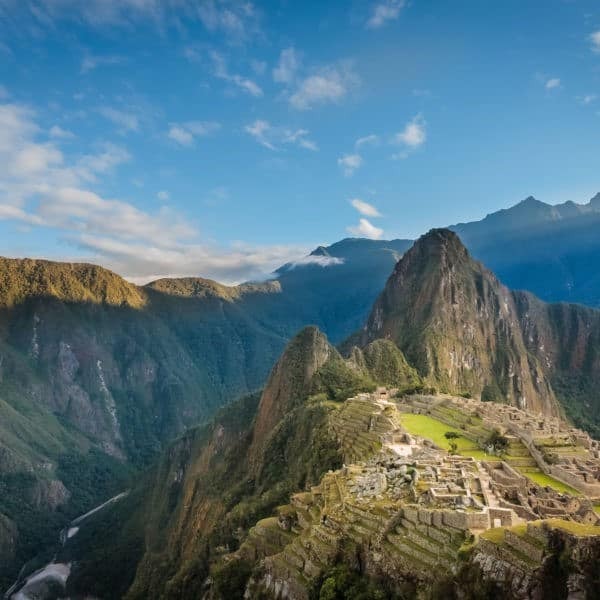 >> Let us plan your Trip of a Lifetime to Peru! 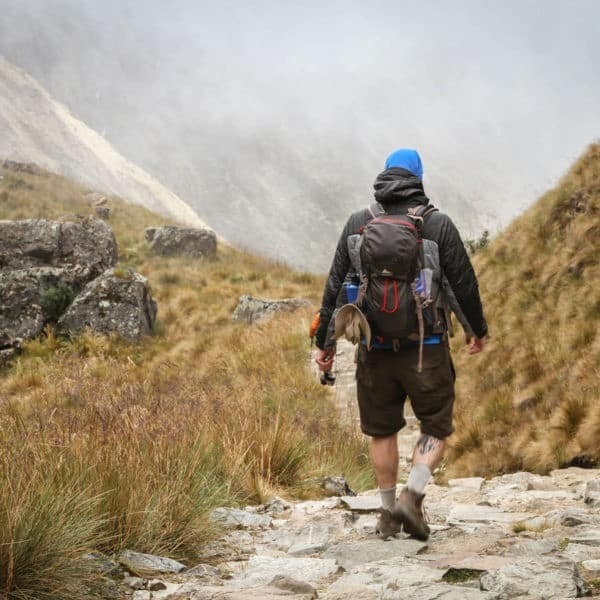 Click on the links below to learn more about six of Peru’s top tourist hot spots, including what to do, where to stay and where to eat. We hope you are as excited to visit Peru as we are to have you! 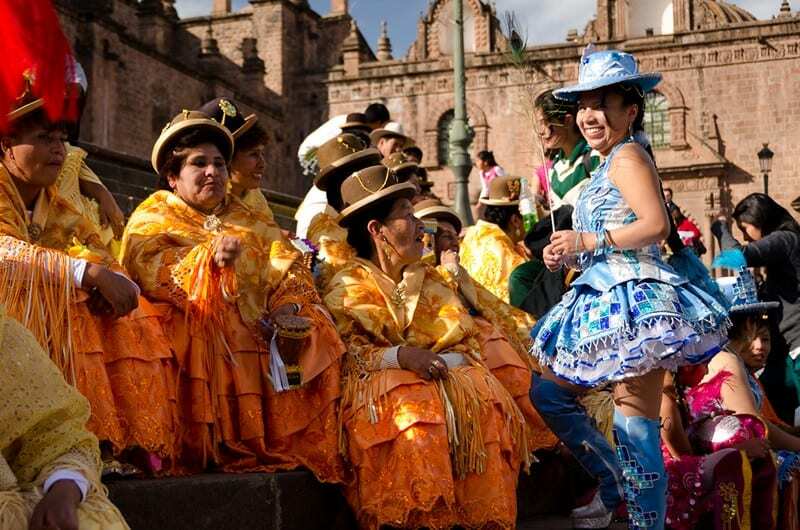 Cusco is a fascinating city, once the capital of the Inca Empire. Located in the Southern Sierras, Cusco is a Unesco World Heritage Site and is one of Peru‘s most visited cities as it is the largest and most comfortable city from which tourists can visit Machu Picchu, the Sacred Valley of the Incas, and other Inca sites in the region. Named for the hot springs where you can soak after a long trek, Aguas Calientes is the service town for Machu Picchu. There is a large range of hotels and restaurants catering to most tastes. The average restaurant is considerably more expensive than Cusco due to its proximity to Machu Picchu.